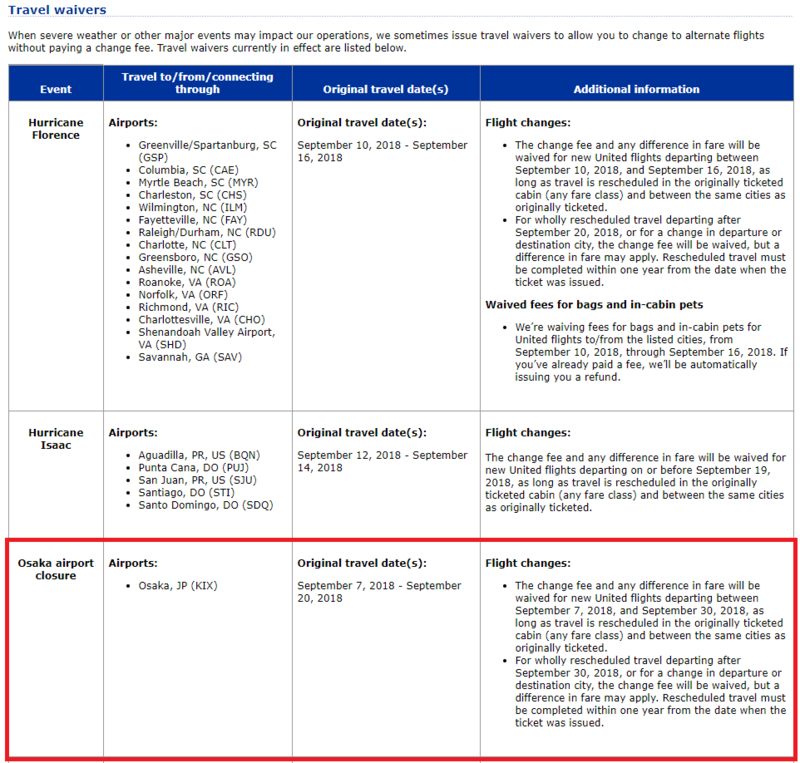 I chcecked the United airlines website - Important Travel Notices. I wondered why Osaka airport closure is until September 20, even though I heard the news that the connection bridge would be resumed in this month. The grounds were reported on the news. Kansai International Airport, which was damaged and flooded by typhoon Jebi, the management company Kansai Airport announced on the 13th that it would resume operation of all terminals and runways on the 21st this month. 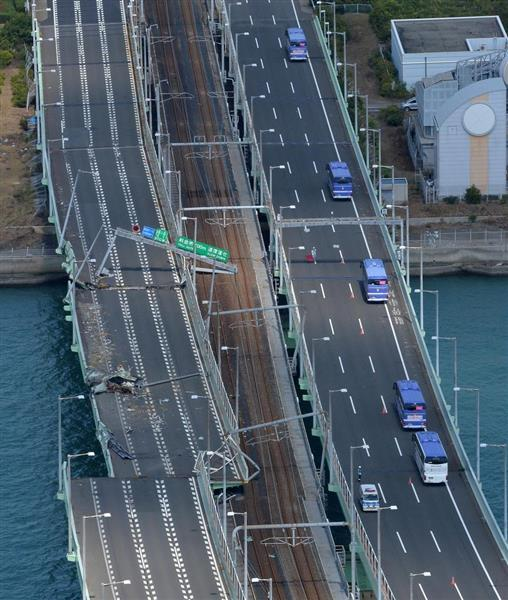 In addition to the prospects for restoration of power facilities and boarding bridges damaged by inundation, the bridge connecting the Kansai International Airport and the other side where the tankers collided and the passage is restricted, it is expected to resume operation of JR West and Nankai Electric railway lines on the 21st. As the traffic access to the airport is limited, significant congestion is expected. Please off to the airport early enough.